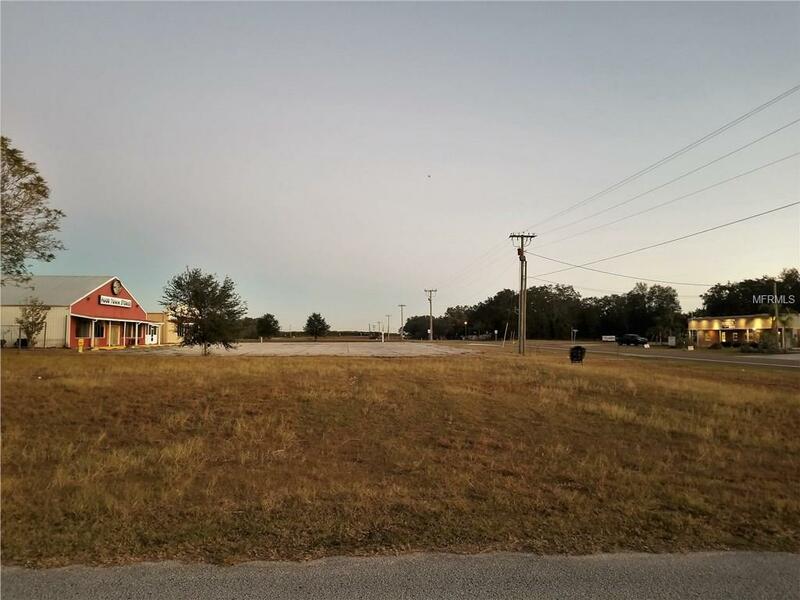 Great opportunity to own a piece of growing Polk City. The possibilities are endless for this .40 acre lot. Listing provided courtesy of Century 21 Myers Realty.